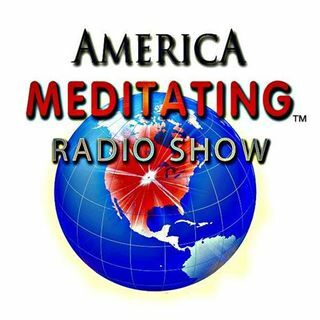 Dianne Collins joins Sister Jenna on the America Meditating Radio Show to discuss "Quantum Thinking - New Thinking that will Rock Your World." Get the OFF TO WORK CD & Off the Grid Into the Heart CD by Sister Jenna. Like America Meditating on FB & follow us on Twitter. Visit our website at www.meditationmuseum.org.